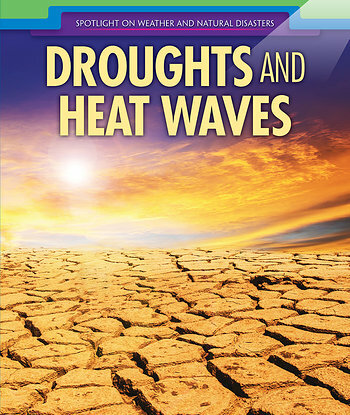 Many places throughout the world experience droughts and heat waves. While the two are not always related, they sometimes go hand in hand. These weather patterns can result in decreased agricultural yields as well as loss of plant, animal, and human life. This book introduces readers to essential concepts from the Next Generation Science Standards. Primary sources and striking full-color images show readers just how much devastation droughts and heat waves can cause.